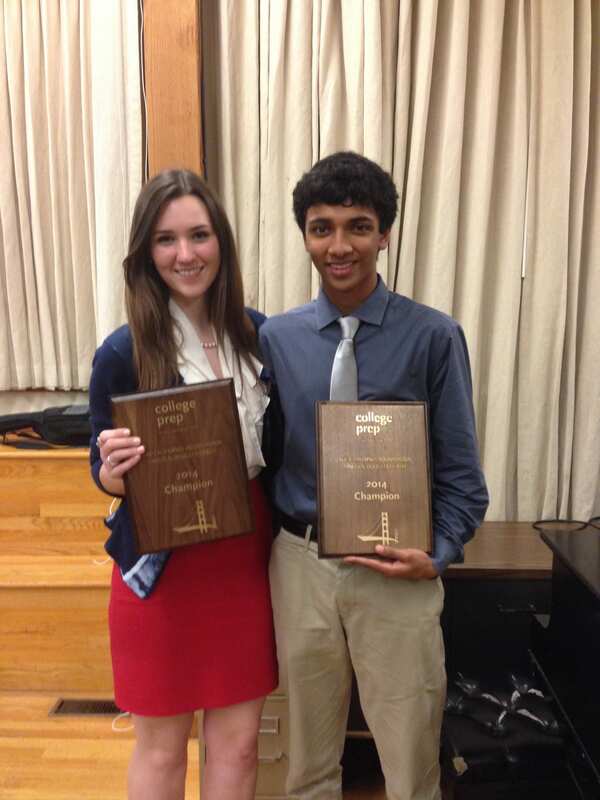 Walnut Creek, CA- Congratulations to Harker’s Pranav Reddy and Northland Christian’s Shania Hunt for advancing to the final round of the California Round Robin. As per tradition, the two were declared co-champions. Pranav is coached by Nikhil Nag, Ryan Fink, and Greg Achten. Shania is coached by Kevin Roberts, Paul Gravley, Pat Donovan, Robbie Dillard, Courtney Nunley, and Daniel Lumpee.